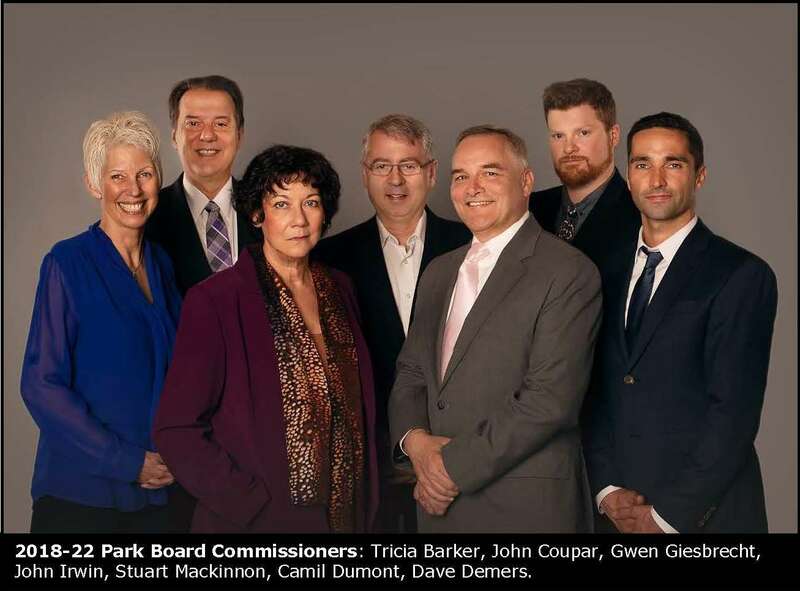 The Vancouver Park Board is one of the only elected bodies of its kind in Canada. As with all other civic elected posts in the City of Vancouver, seven Park Board Commissioners are elected for four year terms. The last civic election took place in October 2018 and the next election will be held in October 2022. The Park Board generally holds public meetings every two weeks, with a committee meeting followed by a regular board meeting. The meetings take place at the Park Board Administration Office located at 2099 Beach Avenue in Stanley Park, and are also available for online viewing via the Park Board's live webstream. Refer to Types of Park Board Meetings for more information on the different types of meetings. For further information please call the Meeting Line at 604-257-8158. Agenda topics are typically made available within the week prior the the scheduled meeting. Delegations wishing to speak at a Committee meeting	must sign-up prior to noon on the day of the meeting. To speak at a meeting, sign-up online, email pbmeetings@vancouver.ca, or call 604-257-8158. Ensure you state your name, the agenda topic you wish to speak to, and if you are representing a particular group or organization. Regular Board meeting topics are not open for speaker registration. Refer to our Speak at a meeting webpage for more information about communicating with the Park Board at public meetings.